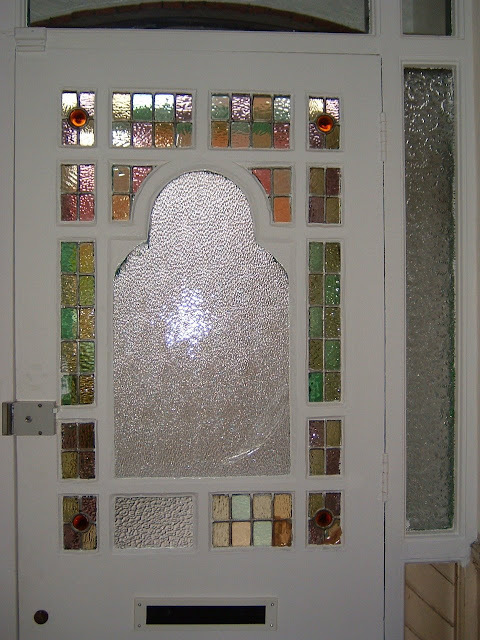 I've just recently finished the stained glass restoration of this front door . and we had no design to go on. 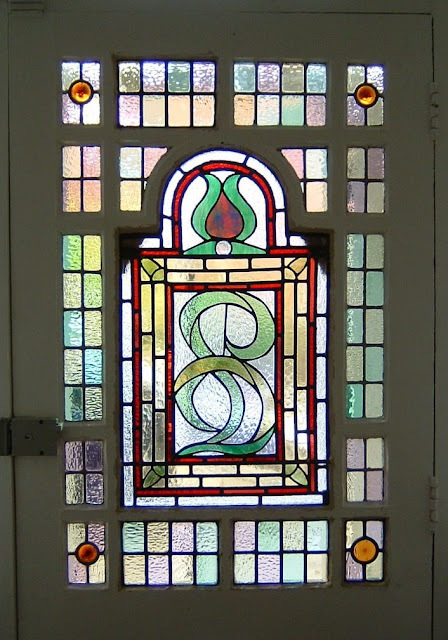 and were then able to restore the window to exactly how it once was.